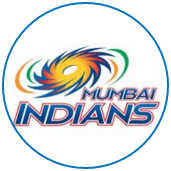 Batting first for the first time in six matches, Mumbai Indians never really got going on a bouncy Wankhede Stadium pitch that also provided grip for spin and cutters, and only managed a total of 142. 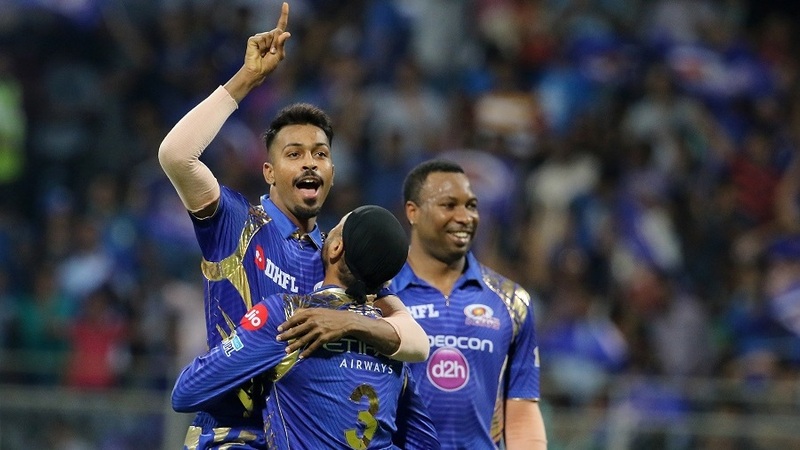 It turned out, however, to be more than enough to give them their sixth win in seven matches and strengthen their position on top of the IPL table. 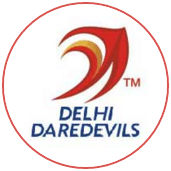 A couple of early wickets put an inexperienced Daredevils batting line-up under pressure, and the top half fell away in no time. They lost five wickets inside the Powerplay and another in the seventh over to slip to 24 for 6. 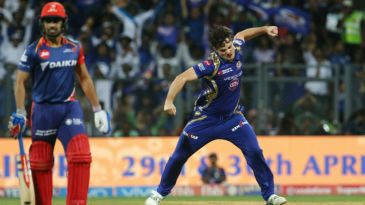 A seventh-wicket stand of 91 between Kagiso Rabada and Chris Morris ensured Daredevils stayed in contention, but some smart end-overs bowling from Jasprit Bumrah ensured the target remained a fair way out of their reach.